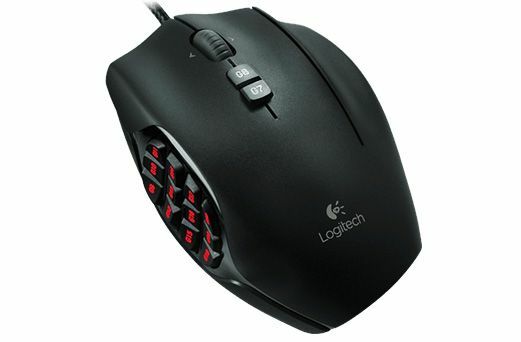 This Logitech 910-002864 Black G600 MMO Gaming Mouse is pre-configured for optimal gaming use right out of the box. G600 includes three primary buttons, 12 thumb buttons, a clickable scroll wheel that tilts and a G-switch to double down and dominate. Use optional Logitech Gaming Software for full programmability and customization. Put immediate access to all 12 primary MMO skills under your thumb. The unique dual-dish design of the thumb panel was developed with direct input from both MMO gamers and leading MMO game developers. Field-testing led to two carefully positioned sets of six buttons, helping to reduce both learning time and action timings. And the actuation force is carefully tuned to make sure the logitech g600 mmo gaming mouse minimizes misclicks. 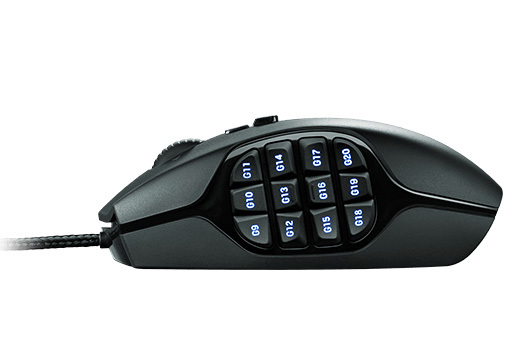 Logitech G600 MMO Gaming Mouse. *BLACK* With 20 buttons, the Logitech G600 MMO Gaming Mouse is the most customizable and easy-to-use mouse specifically designed for mastering your favorite MMOs. Whether you're out to burn down the boss or are in the heat of a PVP battle, this mouse gives you new power to execute every action with lightening-fast accuracy Logitech 910-002864 G600 MMO Gaming Mouse, Black Black Logitech G600 MMO Laser USB Gaming Mouse 910-002864, 8200 dpi, 20 MMO-tuned Buttons, Low-friction Feet. This mouse is beyond useful. 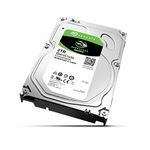 Not only does it help you game, but it can be used in software that uses a lot of split. Just bind the split to the desired button and you are all set. 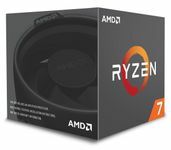 As well, it is extremely useful when playing mmos, the ability to use your abilities from your mouse gives you an edge by leaving your left hand to focus on movement and dodging. This mouse is good for dedicated gamers because it is very ergonomic. It fits to the hand well and the buttons on the side are very easy to reach. It is this comfort that allows for longer sessions of using the mouse without strain or discomfort. This mouse uses a wired usb connection which is good because it enables you to plug and play meaning there is no software to install for the mouse to work and unlike wireless mice the power for the mouse comes from the usb cable, so there is no need for you to worry about batteries. This mouse is all around built well. I recently bought the g600 again after my first one lasted 5 years. The overall quality of the build is very good. The buttons have a tactile feel and have a good click when they are used. This is as well the first mouse that i have used that had a sweat and grime resistant coating. This coating makes your mouse feel clean for years. The tracking on this mouse is on par with some of the most expensive mice on the market today. It does only go to 8000 dpi while most mice go to 12,000. This is hardly a problem as few people go anywhere near the top of the dpi levels and still have the mouse be useable. The pads on the bottom of the mouse provide and clean slide on many surfaces and the tracking ability seems to work well either with or without a mousepad. 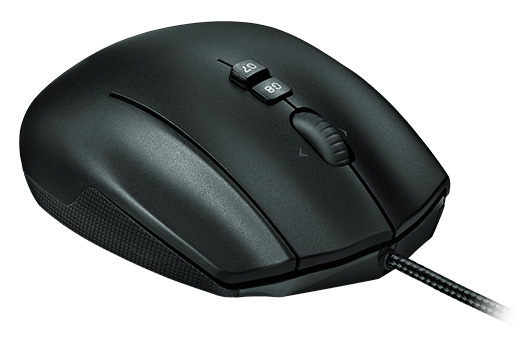 Overall the mouse a ton of utility and feels great to use. The price for the mouse matched with what it can do is a no brainer. This mouse will last you for years. Logitech as well stands behind their product which is nice thing to have aswell. I thought i would like this mouse. It feels weird and the buttons on side are almost impossible to hit while gripping the mouse right. Something’s off and the buttons feel all somewhat the same. It works almost 99% as well, i just dislike the weird profile button changes by the wheel. Really good in almost every way, the only thing that is awkward is that i have to get used to the third mouse button. My mouse, not even 18 months old, already needs to be replaced because the left click button is broken; it has begun to double click on a single click. I switched over to logitech from the razer naga thinking there would be an improvement in the quality and lifespan of the product. I am extremely disappointed at the poor quality of this mouse's construction. 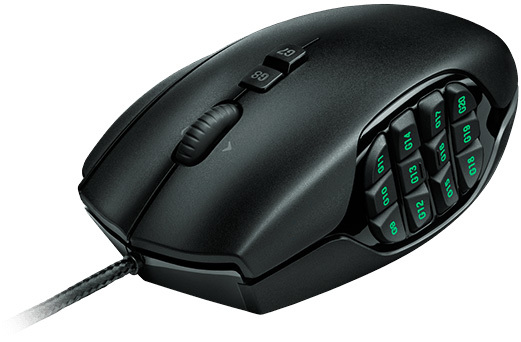 Best mouse for world of warcraft period!! The best mouse i've used. I thought this would just be a mouse for playing guild wars 2 and other games. Of course it was. I am now totally dependent on the mouse and i cannot enjoy guild wars 2 without it. The g-shift key really sold me on it, as it doubles the number of split i can have without having to flip to another profile. I don't think other mmo mice have this third click you can use. I have as well mapped another profile with all the keyboard split i use in my operating system and web browser. Flipping back and forth between chrome tabs and opening/closing tabs are my favorite split. I have as well mapped one of the buttons to windows 10 question view. I like that the mouse has its own memory for stored split. It means i can program the mouse and take it to work without needing the driver at work. This is part of why i had to buy a second one. The other reason is that i don't know what i would ever do without this mouse, so i had to get a second one just in case.